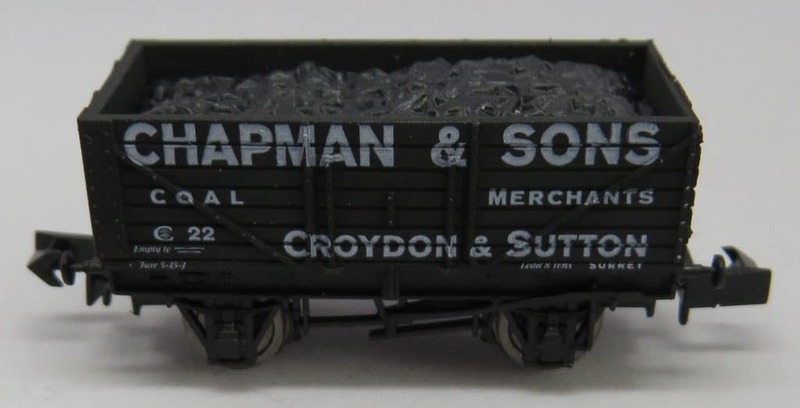 Welcome to the website of the Croydon Model Railway Society. We are a group of enthusiastic individuals who meet on a Wednesday evening to operate and develop layouts as well as taking the opportunity to discuss all things related to railways. The About Us tab provides more information about the history of the society and what we do. Here are some headlines about recent changes to this site. The Dockland and Purleigh Sites are updated weekly as these layouts develop. Details of the June soldering workshop are now available. Our layouts cover a wide range of scales including:- 2mm, 3mm, 4mm and 7mm. Why not come and work with us on the construction of new layouts. It is a great way to learn new skills and develop ideas for your own layout. We are currently working on. Using boards ‘rescued’ from the Channel 5 Great Model Railway Challenge, this 7mm layout is modelling an extensive harbour scene complete with equipment to load coal from wagons onto small cargo vessels. in the background will be a low relief model of dockside warehouses. The trackwork will be controlled from a small signal box with its own working mimic panel inside the box. 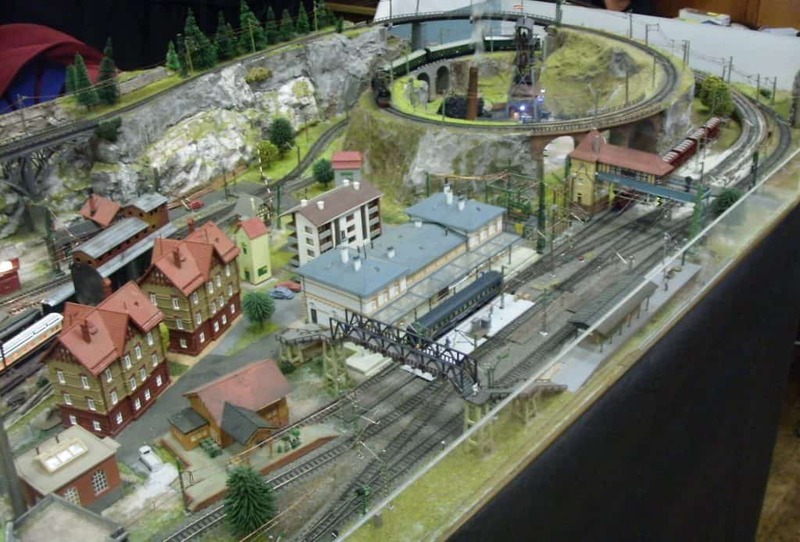 This 2mm layout was purchased by the club and was based on a European railway scene. Work is now well underway to convert this to UK countryside, update the track control system and start the extensive restoration that is needed to bring all the mechanical features of this layout back to full working order. 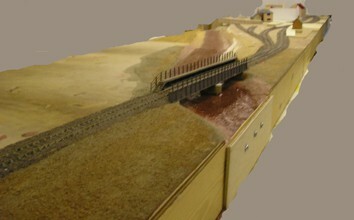 This extensive 4mm layout has been built from scratch and is using 21st century electronic control techniques to build a layout that will allow members to experiment and create scenes that would not be possible in the absence of digital electronic techniques. Current modelling work is focussed on the station and a wagon works. Both DC and DCC control will be accommodated and is available to members once per month to run their own locomotives and rolling stock. Uffculme is a 3mm scale layout modelling a part of the English countryside. Whereas the focus on Purleigh was digital control, Uffculme is all about fine scale detailed modelling of a traditional English rural scheme. When complete, this layout will be able to be used in conjunction with other CMRS layouts. The society organises demonstrations and workshops on Wednesday evening to introduce new modelling techniques or to develop new skills. 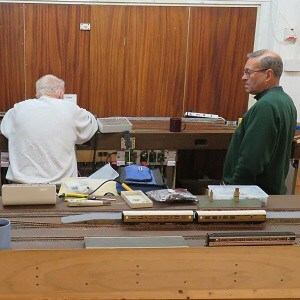 For the last two years, the monthly electronics workshops have helped members make use of new technologies to help them operate their layout. The forthcoming workshops are listed in the Events tab. In addition to the layouts under construction, there is a test track where members can try out their own rolling stock under DC or DCC control. One 2mm, two 4mm and one 7mm track are available. The Layout tab shows the Society layouts and some layouts that are owned by some members of the society. 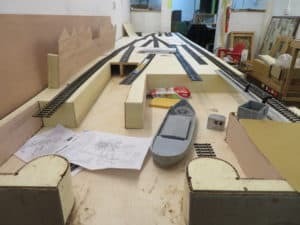 You may be interested in the Under Construction section which provides more infirmation on the progress and challenges being faced on our new layouts. The Society publishes its Journal once per quarter. 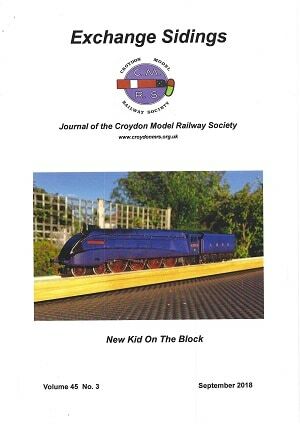 Previous editions in 2018 have features articles on railways in Australia and Italy along with articles on UK mail trains, Oxford stations and how to use Amazon Alexa to control model trains. Forthcoming articles will focus on the Rocky Mountaineer in Canada and the BR TOPS computerisation projects which ran in the 1970s. 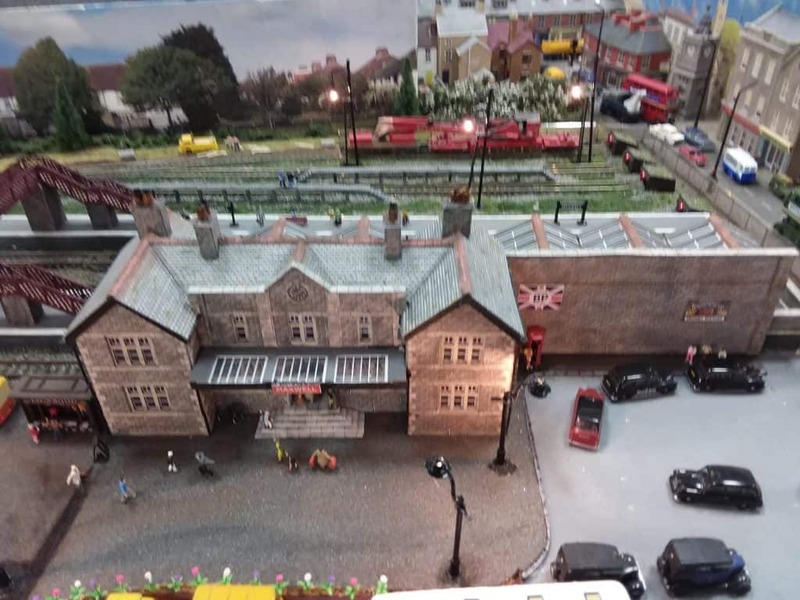 Every year, the Society organises a Model Railway Exhibition which for the last five years has been held in Warlingham. The last show was on October 13th and 14th. 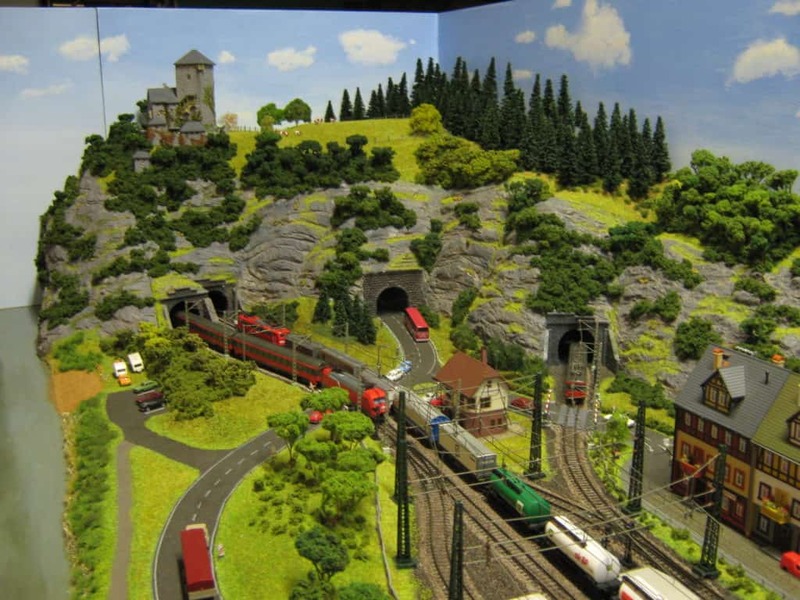 This year the layout below, Knuddelstein was voted by visitors as the Best in Show. You can see more of the fantastic layouts that were exhibited by clicking here. In February, each year, the Society runs a modelling competition open to all members. The results from the latest results are shown on the Competition 2019 page. We are alway glad to welcome new members at our South Croydon clubroom. If you would like to learn more about us and perhaps visit us with a view to joining the club, then click on the Contact Us tab at the top of the page – or just click here. Alternatively come and discuss what the club can offer at our annual exhibition. Please take the opportunity to contact us and allow us to discuss the benefits of membership.